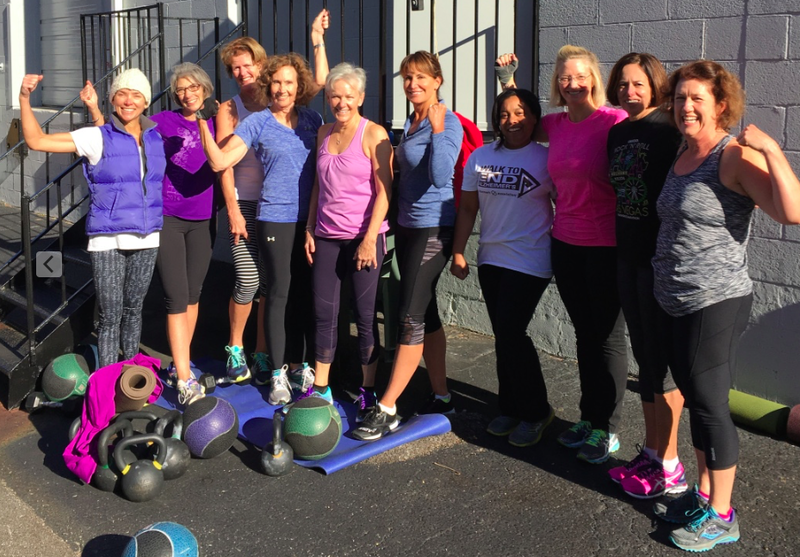 Our Small Group Training program is a highly effective approach to getting stronger and feeling great. Appropriate for all ages, abilities and levels of fitness, you’ll experience an approach to that will build you up, not wear you down. Work smarter, not harder. A (free) consultation is required prior to participation in our Small Group Training. This is to ensure you meet a baseline level of fitness in order to participate safely and minimize your risk of injury. We want you to succeed, so we’ll make sure you’re ready for this format. We’re looking forward to working with you. Contact us and we’ll get started!